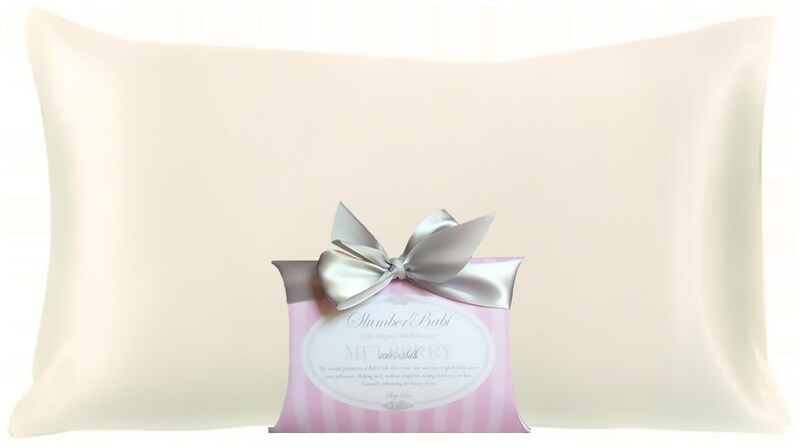 Our pillowcase is soothing to delicate facial skin, greatly reducing sleep lines caused by the unnecessary stretching and pulling of skin. 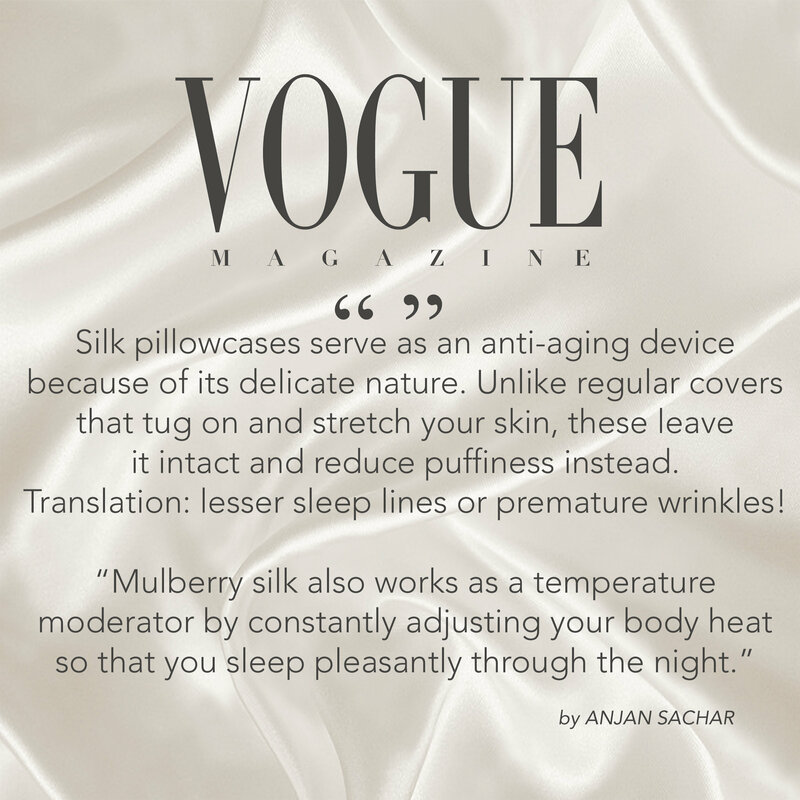 Our silk has proven to absorb significantly less face cream and create 43% to 47% less friction, on average, versus cotton pillowcases. 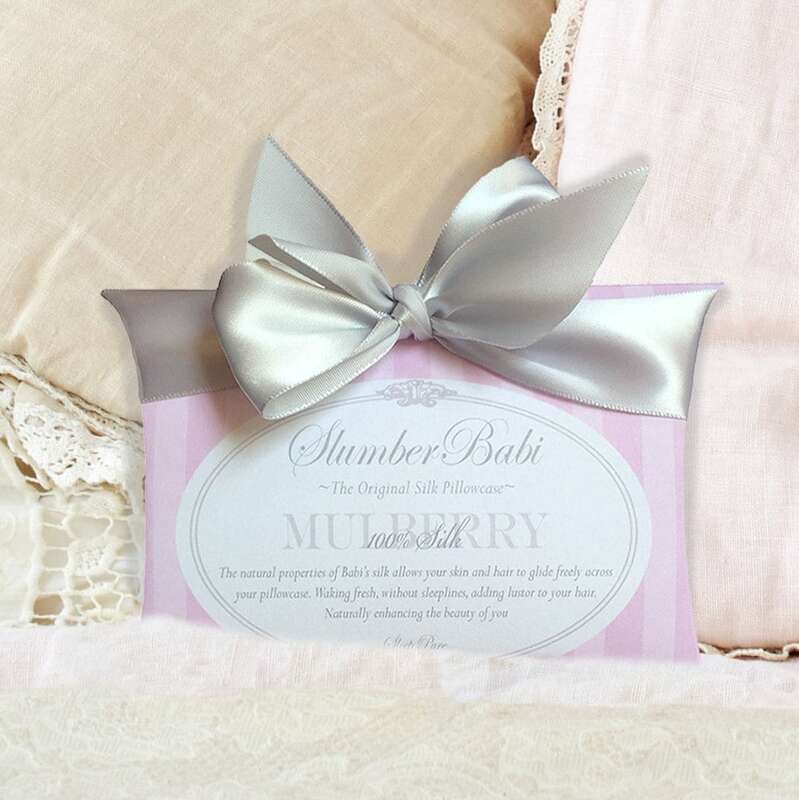 Glide freely across your pillow and wake with skin hydrated, fresh and free of sleep lines. Stop the tugging, tangles and unsightly bed-head. Your hairstyle/blow-out will last over night even days. 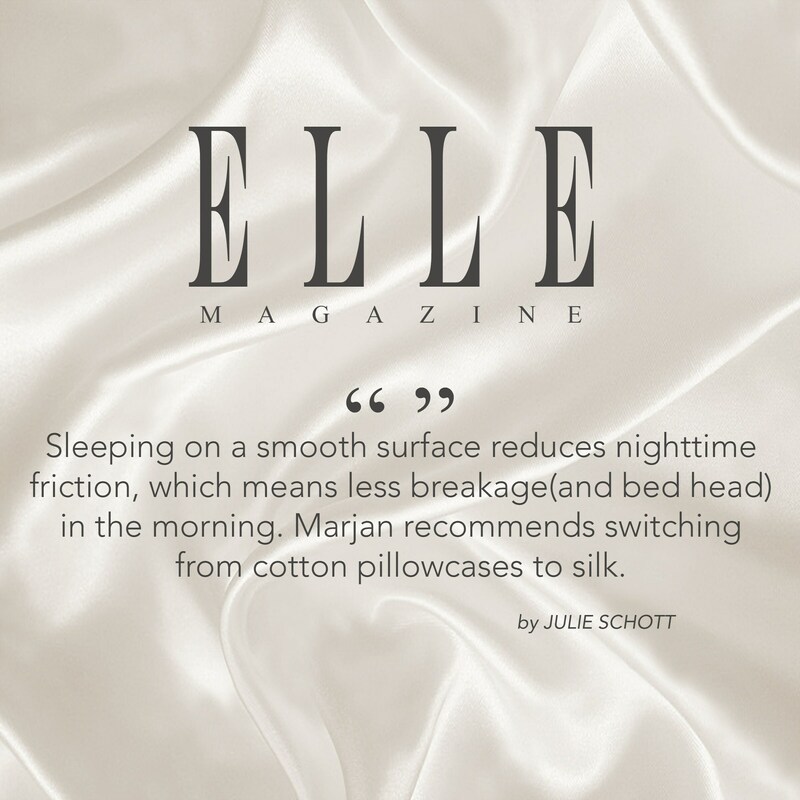 A pillowcase that will help maintain healthy resilient shiny hair. 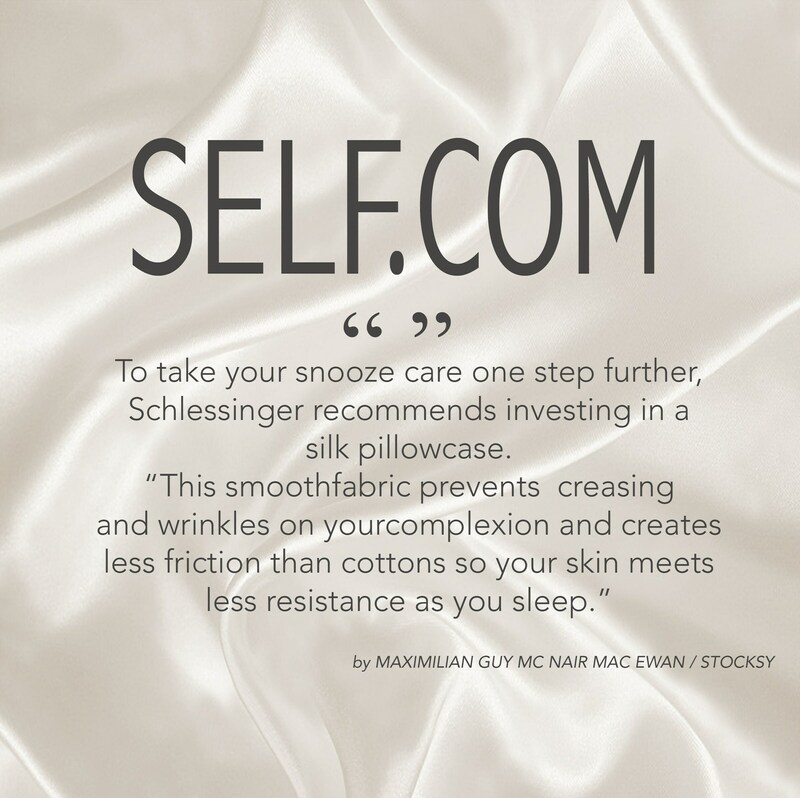 Maximize your beauty efforts, sleep on silk. The picture is from right out of the adorable packaging it came from! Not sure if I can add another picture to show that or not, but it was packaged incredibly nice! 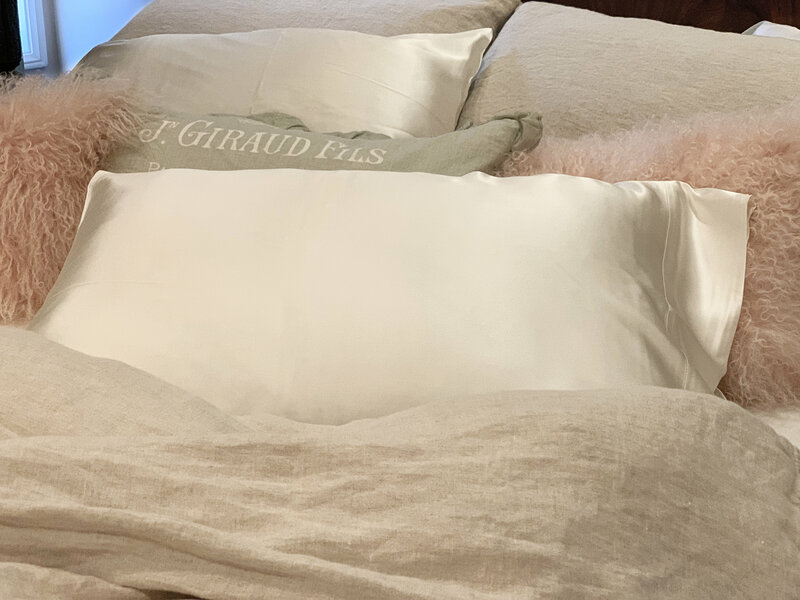 I do see a different sleeping on this pillowcase, with my hair and my skin. It truly is amazing and extremely well crafted. I wish I had enough to buy another now, but will have to wait. I will definitely be buying another one and will be buying them as gifts too for the holidays. Truly worth every penny, you will not be disappointed with your purchase! 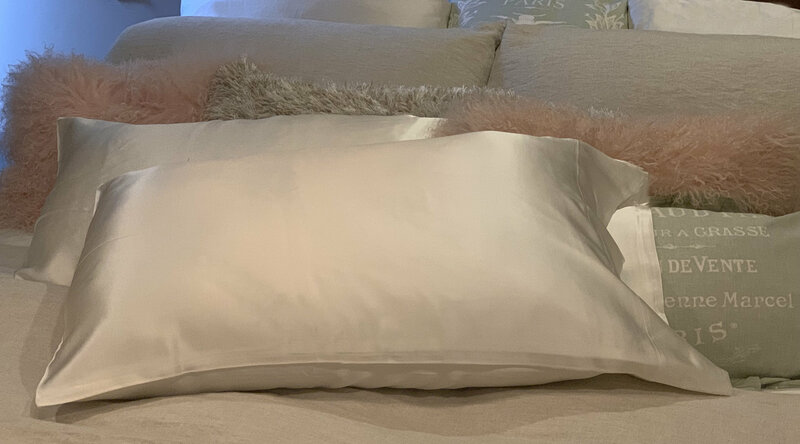 Thank you so much for making such a great quality pillowcase, it is perfect.